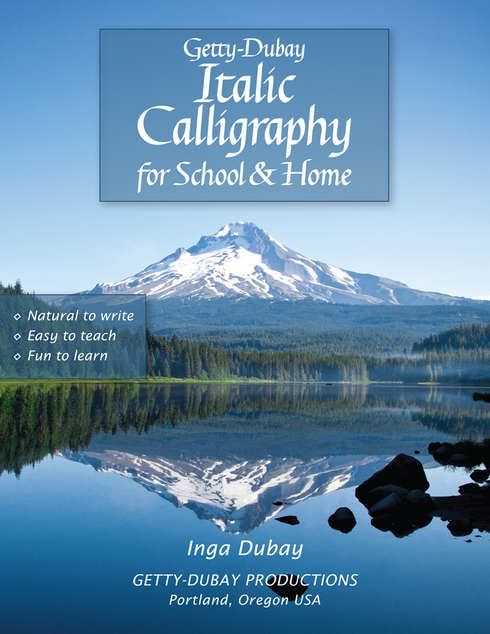 Description: Fall in love with letters with this handsome, hands-on introduction to calligraphy for students of all ages. 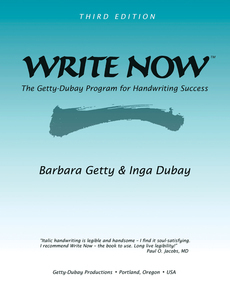 Renowned calligrapher Inga Dubay leads beginning calligraphers stroke-by-stroke to a mastery of beautiful handwriting. 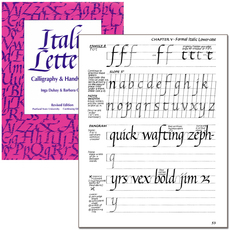 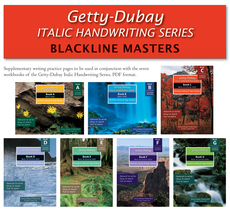 With the aid of online instructional videos and DIY worksheets, readers learn everything from proper pen grip to artful greeting card design.